Composite doors, like bi-folding doors, have been one of the key products that have transformed the UK fenestration sector in the last decade. Indeed they have totally upended the entrance door market and turned it into one of the most desirable home improvement sectors. The competition in this sector is perhaps the most intense of all sectors. All vying for the top spot, competing on build quality, security, marketing prowess and design. Every year this is one of the most competitive categories. 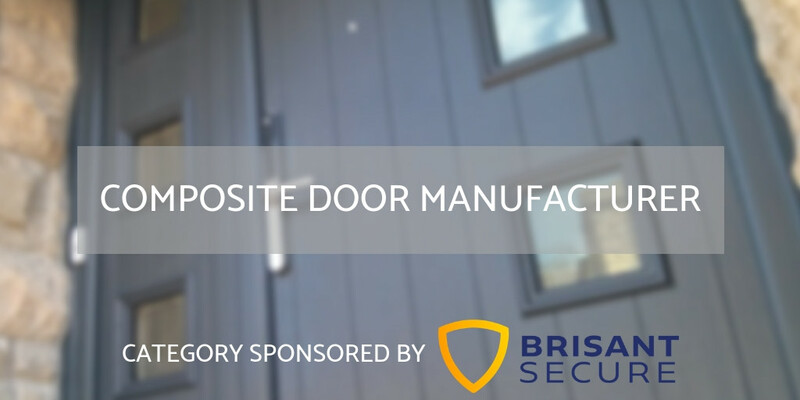 To be nominated in this category, your nominee must be involved directly in the production of composite doors, either by fabricating a particular brand, or in the production of the brand direct.